What do your online reviews look like? Your Business Is Probably Like Most, Built On Referrals & Word of Mouth. But instead of your happy customer telling a few people offline how great your business is, help them tell the hundreds or thousands of people seeing you on Google & Facebook each month. Your reviews not only promote your business, but also gives consumers the information they are looking for when researching the right place to buy something and comparing similar providers of services and goods. When done right, Reputation Marketing allows you to position your business as the market leader for prospective customers searching online. Why Are Online Reviews So Important To Your Business? Does Your Business Have No Reviews, Old or Negative Reviews? How important is the reputation of your business to you? The answer is of course very obvious. Every business, no matter the industry or how big or small, is dependent on their word of mouth customers which is fueled by their reputation. Most businesses have a great reputation offline but struggle with getting a consistent stream of 5 star online reviews. 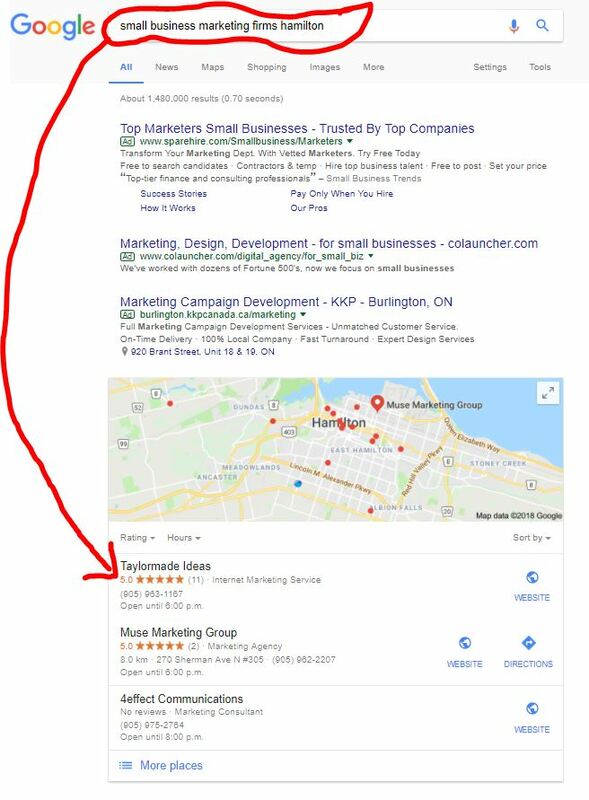 When doing a search online a lot of businesses have either no google reviews, a few Google reviews, old & out-dated reviews or for some they are stuck with a couple bad Google or Facebook reviews that they can’t get rid of. What do Your Google Reviews Look Like? I Can’t Believe Someone Gave Us A Bad Review! The problem business owners have is how to take back some control of their online reputation. How does a business make it easy and simple for their happy customers to write a positve review on google or facebook while stopping a damaging negative review from ending up online? Reviewmenow was created to solve this problem business owners were facing. What Does Google Think About Reviews? 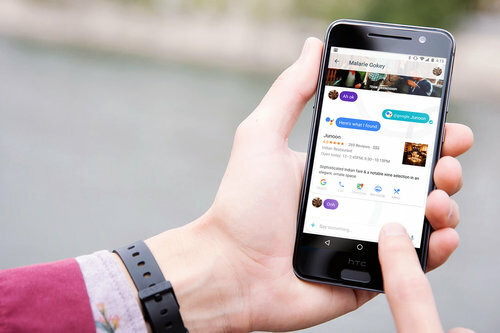 Google wants to remain the best search engine in the world and they look to the opinion of local consumers through reviews to decide which businesses to show in a search (Social Trust). It’s not 100% by any means, but businesses with a steady stream of positive reviews get preference. Google also recommends that business owners respond to reviews, both good and bad. We can show you how many people are searching for your business on Google each month. Both by business name and category search. Have you verified your Google Business Page? Not sure? Either way we can help for a nominal cost! We’ve Helped Dozens of Businesses and we are here to Help You Too! Interested? If you are we are sure you would like to know how much it costs! Our program is very affordable and many business owners are surprised how fairly priced we are. We just need to know a few details and you will be emailed our pricing. No Obligation, No Pressure Sales. Just click the button and fill out the form below to Get Pricing and more details on what’s all included. YES! I would like to Get Pricing!